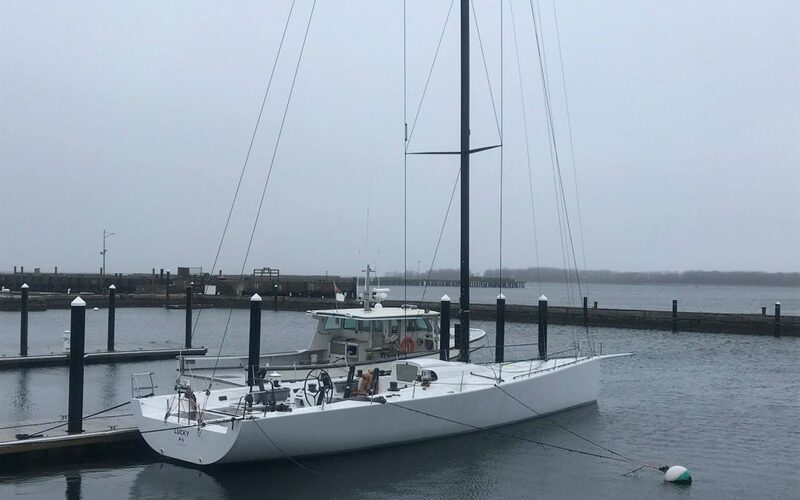 This May, after a long and idle winter, Foundation boat, Stargazer sailed her yearly opening voyage to her summer home in Oyster Bay to mark the beginning of what will become one of our busiest seasons for Sail Ahead. This summer she alone is projected to take out 70 veterans! This includes all of the weekly outings, races, and big events that she will participate in this summer, making it one of her most successful years! On June 9th, SailAhead along with their partner, Army Week, will hold a friendly regatta to celebrate the beginning of the week-long celebration of the Army’s birthday! Army week is an organization that organizes celebrations to honor the Army’s birthday, and to further honor the history of this essential branch of the US Armed Forces.